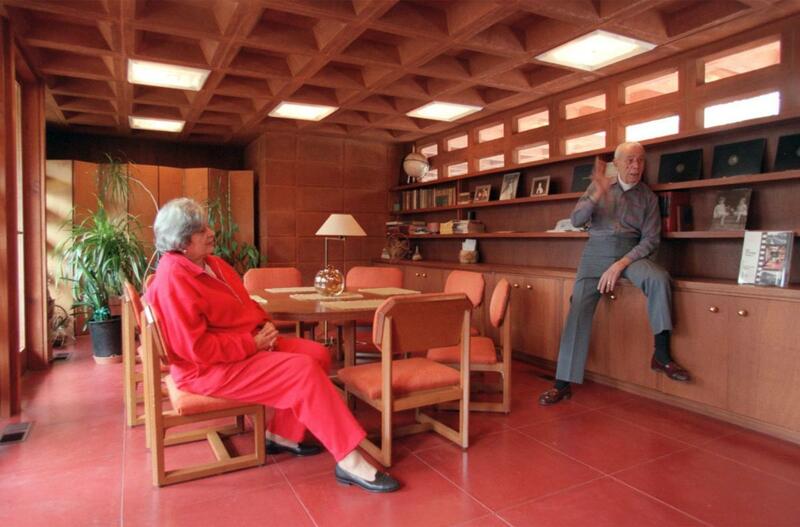 Would you like to own a house and the furniture inside it designed by Frank Lloyd Wright? One in Town and Country is now for sale. The asking price? $1,950,000. It’s a rare commodity. 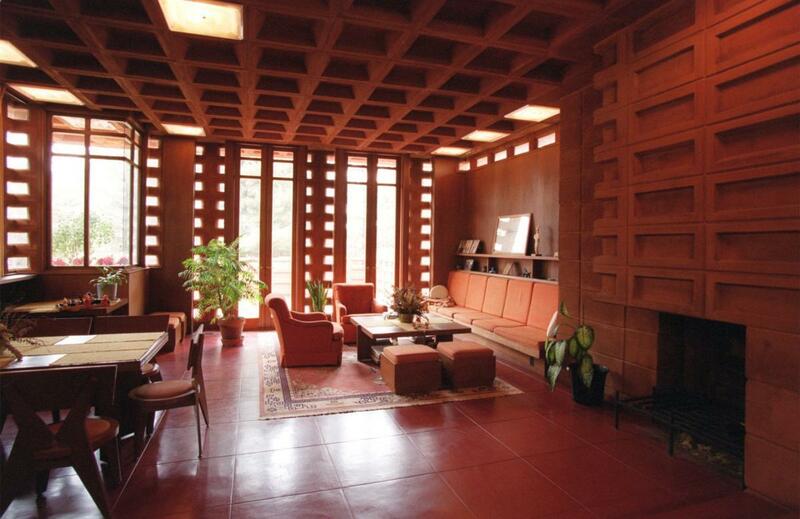 The Frank Lloyd Wright Conservancy lists seven Wright-designed homes for sale right now. This house went on the market last week, a difficult decision by the three daughters of an original owner, Bette Pappas, who died in February at age 91. She and her husband Ted Pappas had the house designed by Wright and built most of it themselves. It was designed in 1955 and completed in 1964. They were the only owners. It’s for sale by owner, and they are fielding serious inquiries only. The four-bedroom Usonian Automatic home is 3,000 square feet on more than three acres of wooded, rolling land. The house is one of only two Wright-designed buildings in the area. 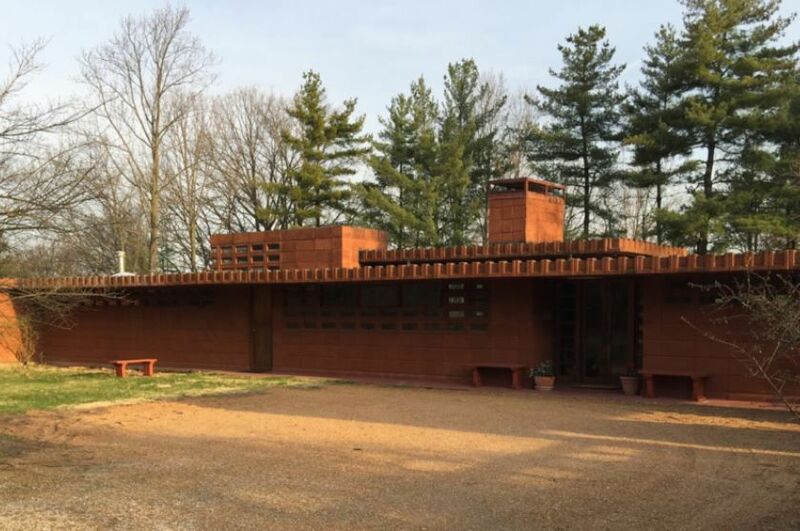 The other one is the Frank Lloyd Wright House in Ebsworth Park in Kirkwood. It used to be a private home and is now run by a nonprofit group, on land maintained by St. Louis County. The most expensive Wright house listed on the conservancy site is one in Phoenix for $3,250,000. The least expensive is one in Glencoe, Ill. for $837,500.